Founder of Abhyantara Yoga, Harindra Chaudhary was raised in Dehradun. He has always believed that yoga contains a great power to influence positive changes in people. Talking about the yogic education of Harindra Ji, he had done 200 Hours Yoga Teacher Training registered with Yoga Alliance. He is a master of Ashtanga Yoga. With having many years of experience, he runs his yoga classes that are an amalgam of soothing adjustments and rigorous poses with bursts of yoga philosophy. The effect of his teaching is a contemporary understanding & knowledge of yoga that can inspire even the most stressed-out people from all over the world. He had clear vision of his past life. 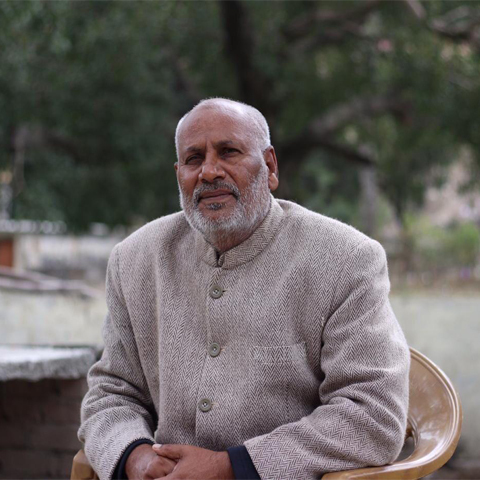 He completed his Master's degree in philosophy in 1977 from Agra University as well as Master's degree in Yoga from Gurukul Kangri University in 1994. He also received initiation in Sankaracharya tradition through his master, Maharishi Mahesh Yogi. He currently teaches meditation and Indian philosophy in India and abroad and also he organize spiritual seminars all over the world. He has deep knowledge of various Indian Philosophical practices like Patanjali Yoga sutras. 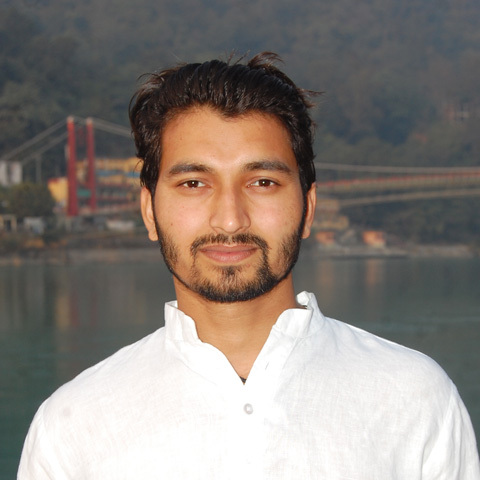 After years of study in the yogic field, Ajay is now a successful yoga teacher and yoga practitioner from Rishikesh. 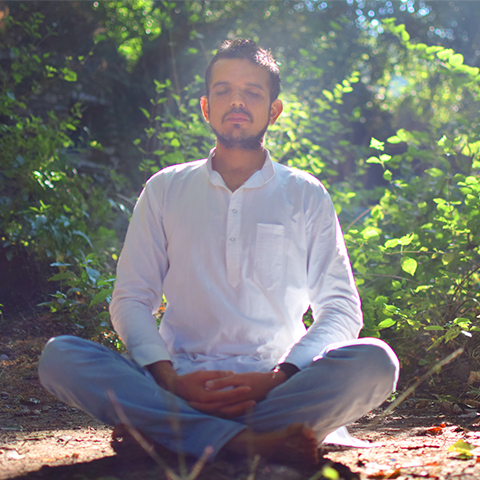 At a young age, Ajay chooses his path of yoga and studied formally at several respected yoga institutions and with several senior teachers. Understanding the concept of yoga, Ajay helps his students develop their practice for profound transformation and healing. A yoga class with Ajay includes basics of yoga, alignments of asanas. He is committed to teaching modern yoga with the inclusion of ancient techniques and practice of yoga. Ajay untimately spreads the light and culture of yoga.